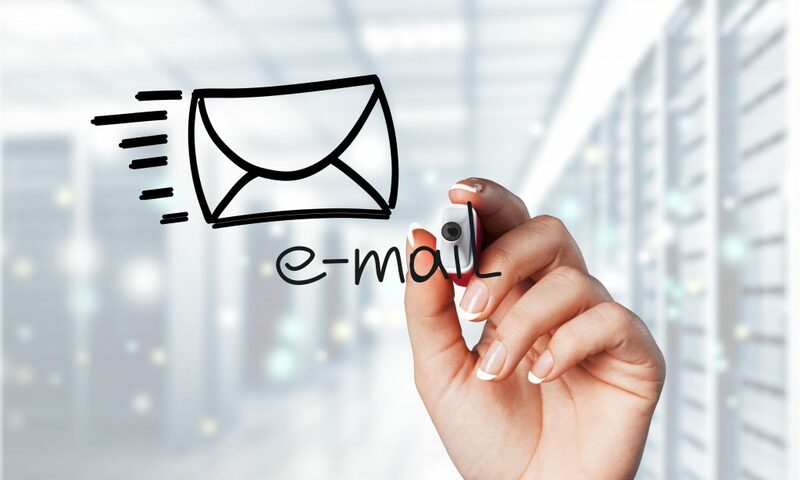 Till this day, email marketing still remains one of the most effective marketing channels a company has… Looking to make the most out of email marketing? Click Here. Do you want to grow your business? If the answer is yes, then it’s time you make the most out of email marketing if you’re not doing so already- the benefits are countless! 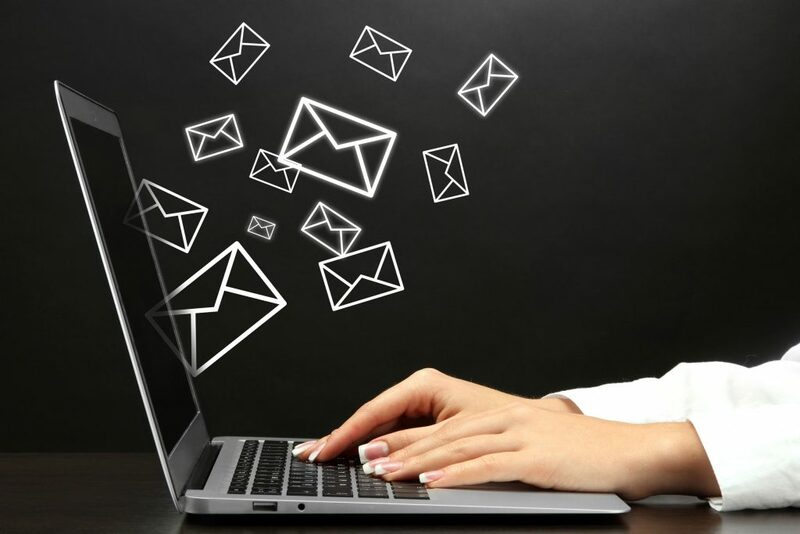 Read this article for 6 tips for a foolproof email marketing. 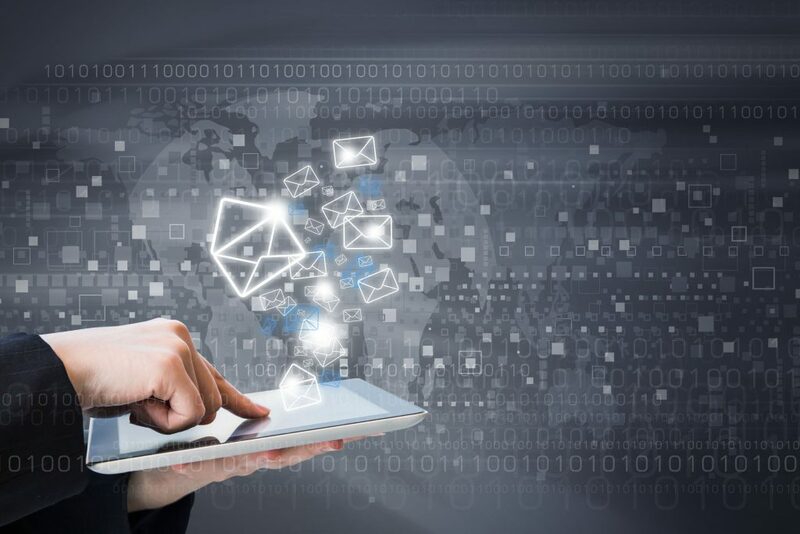 Since the email was created, heaps and heaps of new internet technology has been released; but email still stands at the top when it comes to digital marketing success. Click here for 10 things to avoid in your next email campaign [infographic]. Email is older than the internet itself. 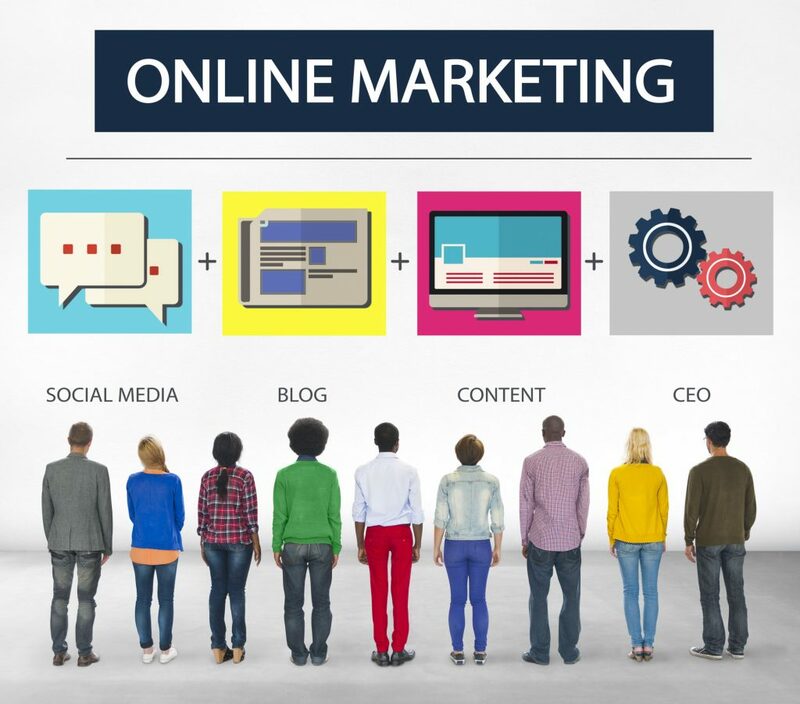 And over the years has evolved to become a powerful marketing medium for businesses looking to increase awareness, leads and sales. 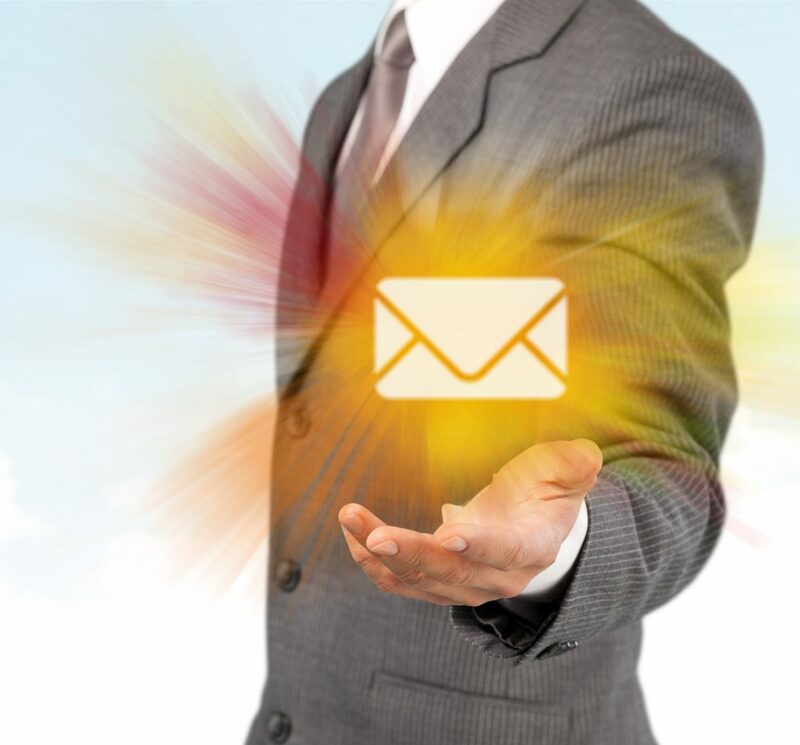 Looking to boost your email marketing success? Read this article for 12 top techniques. Email continues to take the top spot with just under 1 billion more users than Facebook; it is no wonder why the brands using email in their marketing strategy are absolutely nailing it! 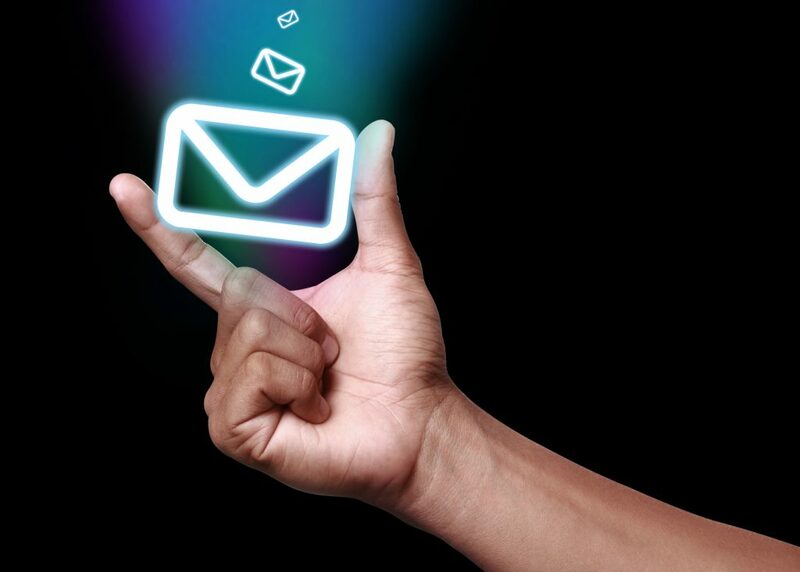 Click here for 5 top email marketing tools. Holiday season is well on its way, and it’s one of the best opportunities for businesses to showcase their products, services and special offers through email marketing! 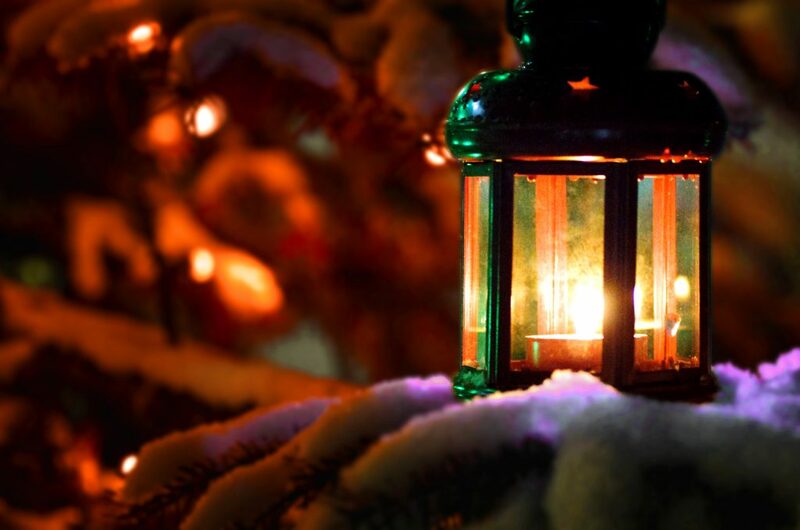 Click here for holiday email marketing insights from the experts. 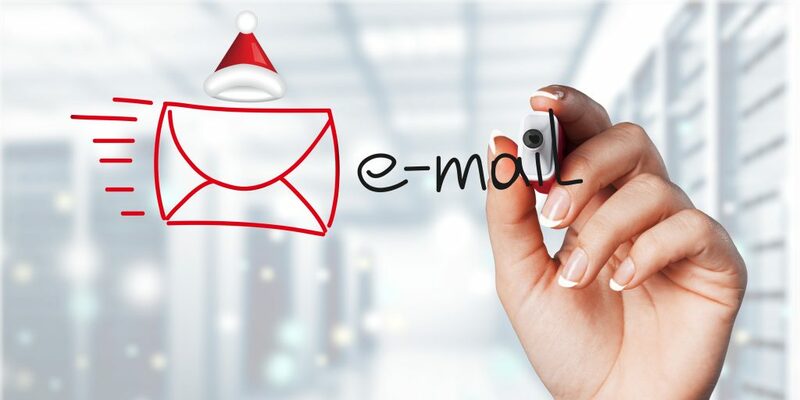 Holiday season is well on it’s way, which means it’s time for marketers to plan their email marketing Christmas campaigns! Click here for holiday email marketing trends and tips for 2017 from the experts. 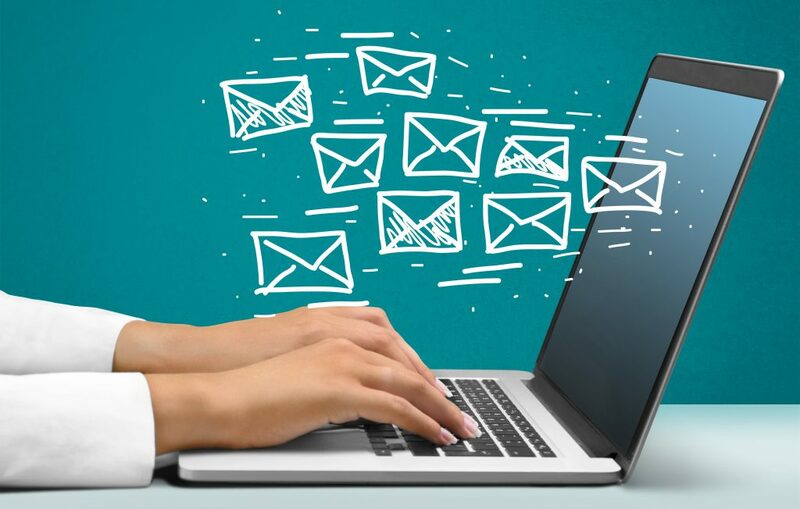 Email marketing is a powerful strategy for all small businesses; but along with the success it can bring your brand, comes a stern set of rules to ensure that campaigns are lawful. Here’s how to ensure your email marketing campaigns align with legislation and ethics. As we prepare for holiday season, more and more small businesses are feeling the pressure… Click here for some email and social media tips for the upcoming holidays.